Cinderella might have had her glass slippers, but they were in no way as trippy as these "invisible" mirrored shoes. 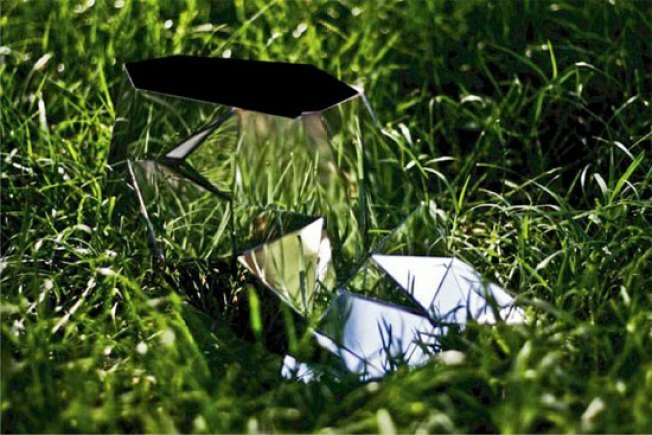 Created by Brazilian designer Andreia Chaves, they appear to almost disappear into their surroundings, using mirrors as a lo-fi way to turn your feet invisible. Something I know you've always dreamed of doing.